Wrath of the Gryphonwind is here! It's finally here! Wrath of the Gryphonwind is now for sale at Amazon in a print edition! Wrath of the Gryphonwind is a gay-themed steampunk young adult novel with gryphons and dragons and a werewolf and...well, here's what it's about! Sounds like fun, doesn't it? There's plenty of action and excitement to enjoy! And check out the great cover art by April Danaher! Keep an eye open for Wrath of the Gryphonwind in Kindle and e-reader editions, coming soon! But you can get the print edition now. Enjoy! 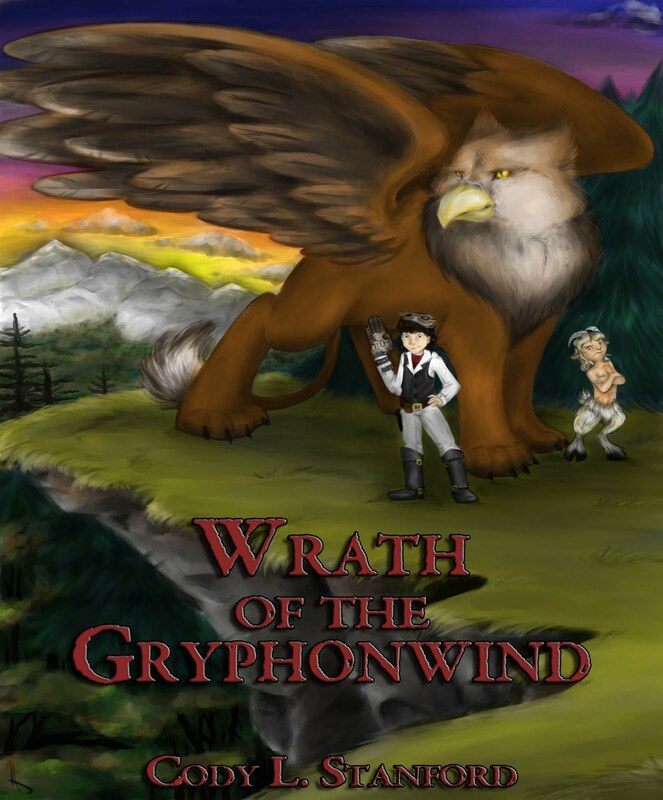 UPDATE: Wrath of the Gryphonwind is now available in a Kindle edition! I'll have the version for other e-readers up soon, too.